Learning becomes an adventure in the motivating atmosphere created by our qualified teaching team. A Mini-Group course with only 3–6 participants, you experience the enjoyment of lively group lessons. Initial inhibitions about speaking disappear quickly. Rise to the challenge and discover the delight of learning with modern language training! 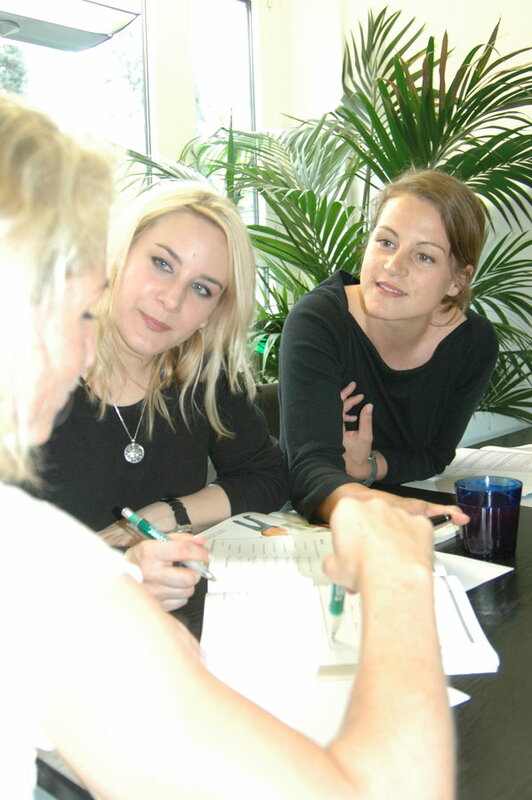 a private tuition where you can schedule your meetings from lesson to lesson, from between 1 and 5 times per week, either at your company or at our school. Should you need to postpone a lesson, you can do this free of charge up to 24 hours before the agreed start time. an online and Skype learning course which is an especially flexible form of private tuition and in which you can be connected with your language teacher anywhere via Skype or other innovative web-channels. Your teacher will contact you to arrange the first lesson after your personal consultation and registration, and you can usually start your course within the day. a custom-made course which focuses on a specific field to be covered, such as seminars and work- shops with varied and contemporary subject matters or tandem courses where participants work in groups of two. It is important to us to be able to offer you a place in a group that matches your existing linguistic knowledge level and meets your time schedule. In order to place you correctly, you will receive an accurate placement test (testing your written and oral knowledge).This test is free and can be completed without any obligation. You have the choice of making bookings per quarter, semester or for a whole year. You can also shorten your course lengthto match your time constraints or make pro rata bookings.